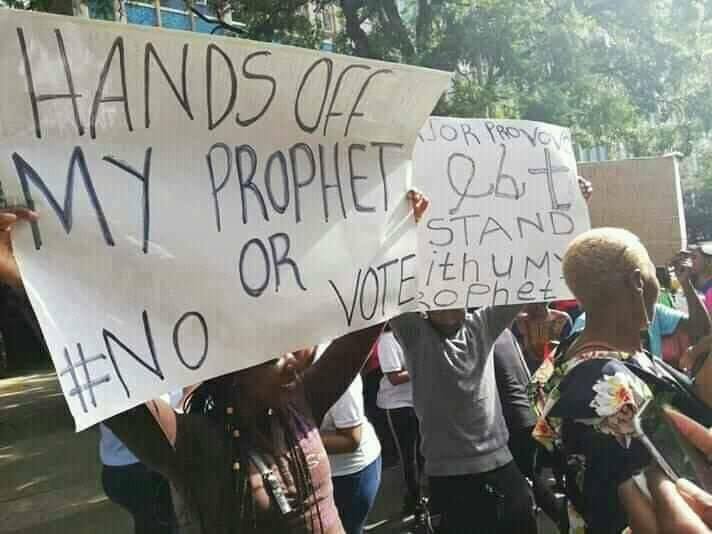 Supporters of controversial Prophet Shepherd Bushiri have threatened to boycott the upcoming elections in South Africa and have bemoaned what they say is unfair treatment from the authorities. Congregants are showing their support for pastor Shepherd Bushiri outside the Pretoria Commercial Crimes Court. Enlightened Christian Gathering Church leader Bushiri’s bail application has been postponed to Wednesday.